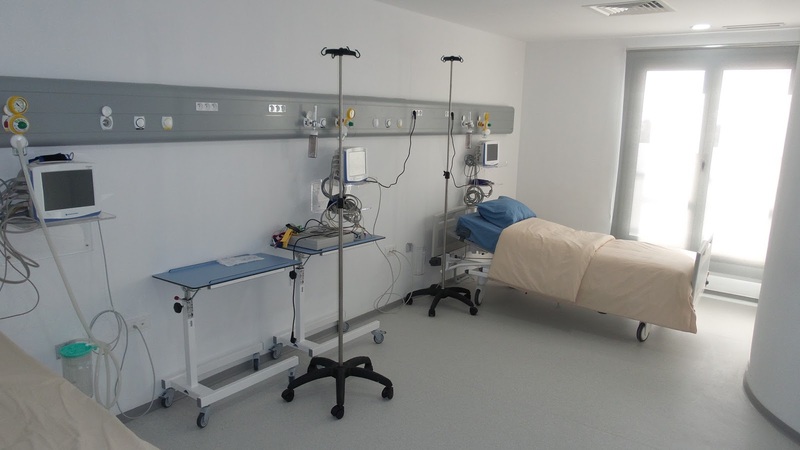 The Polyclinic Djerba Internationale provides these patients with an intensive care unit, which contains 5 heavy duty intensive care beds and 3 intensive care beds, 24 hours a day, 7 days a week. 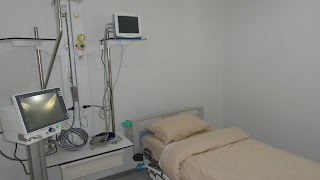 A resuscitation anesthesiologist is available to answer all Needs of the resuscitation of patients in distress. 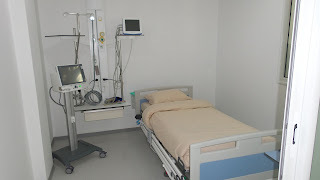 The resuscitation service is commonly called Réa, it is a service of our polyclinic in Djerba which provides resuscitation care. This service is also the most advanced structure of the resuscitation discipline, and supports multiple failures over an extended period of time. 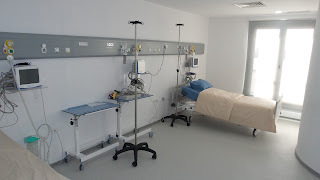 In our clinic in Djerba, the resuscitation service only contains state-of-the-art medical equipment, our team of resuscitators, nurses and anesthesia and resuscitation technicians who are very well trained and present in the resuscitation service 24 hours a day to ensure the accompaniment of our patients until they leave the resuscitation department.